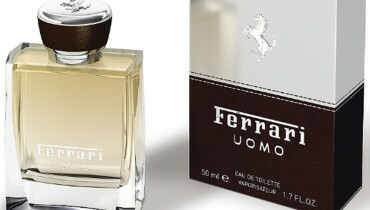 It is always interesting to have a long lasting and great scent. Here are given the best ways to maximize the impact of your scents. 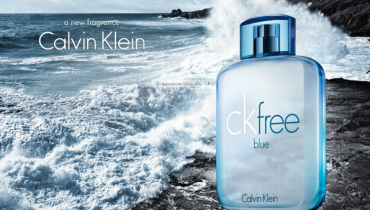 This article is especially useful for the men and women who always love to keep their scents long lasting and highly effective. So, if you are the one, then read this post and enjoy. It often happens that we start using the scent immediately when we bring them home. This is not the right way of using your perfume, give it some time. Keep it in the wardrobe for a couple of weeks and gradually it would become more impactful as per your personality. The scent would remove your body smell and can give you better benefits. See: Are Perfumes Good Or Bad For Human Health? Yes, you can pick up some strong and powerful notes. Choosing those ordinary and common vanilla, musk, and wood flavors is not at all supportive. True that these scents are ideal these days, but can not give you the same warmth as another scent can give. Use the scent on wrists and behind the ears, as well as under your arms. These are some of the power points where the scent can be applied. Make sure you have removed the smell from your body by taking proper bathe. This is due to the reason that when you would apply the perfume on power points, these would dig up the hidden personality and confidence of yours. 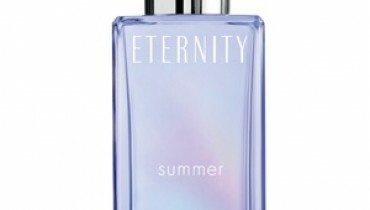 Most of the men and women love to mix their scents. This is not good at all. Don’t even keep all of the things like shampoos, shower gels, deodorants, hair gels, and colognes in one single wardrobe area. Keep all such smelling things in different places so that their smell cannot get mixed with one another.